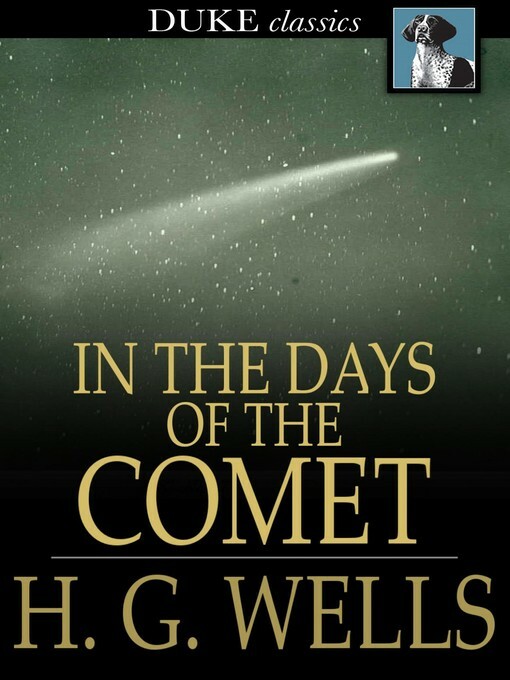 H. G. Wells, in his 1906 In the Days of the Comet uses the vapors of a comet to trigger a deep and lasting change in humanity's perspective on themselves and the world. In the build-up to a great war, poor student William Leadford struggles against the harsh conditions the lower-class live under. He also falls in love with a middle-class girl named Nettie. But when he discovers that Nettie has eloped with a man of upper-class standing, William struggles with the betrayal, and in the disorder of his own mind decides to buy a revolver and kill them both. All through this a large comet lights the night sky with a green glow, bright enough that the street lamps are left unlit.